Rex Art's Element Softside Series is all about function and value. 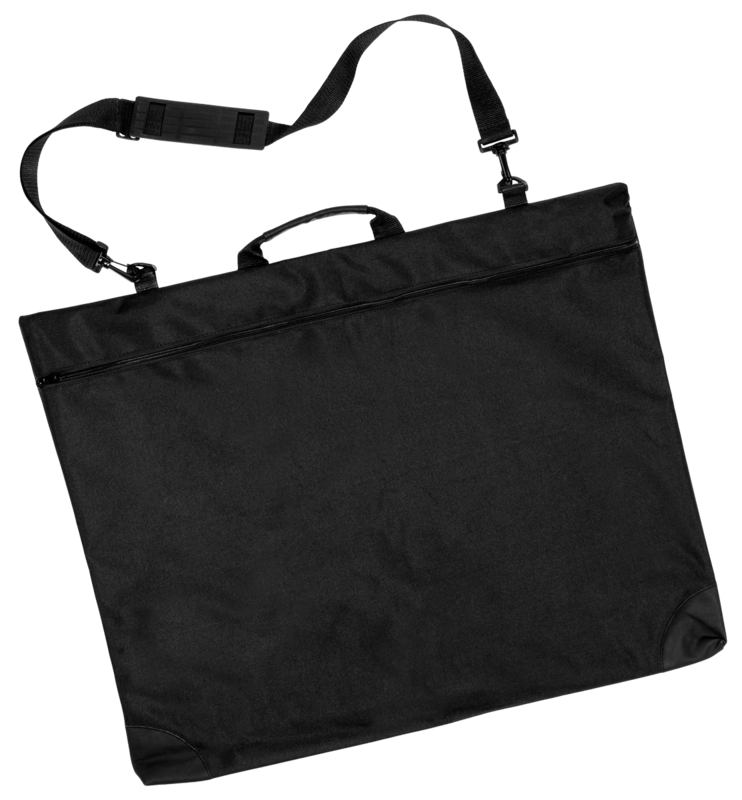 Our Element Softside Portfolio is made of heavyweight, water resistant, nylon designed to transport a wide variety of items. 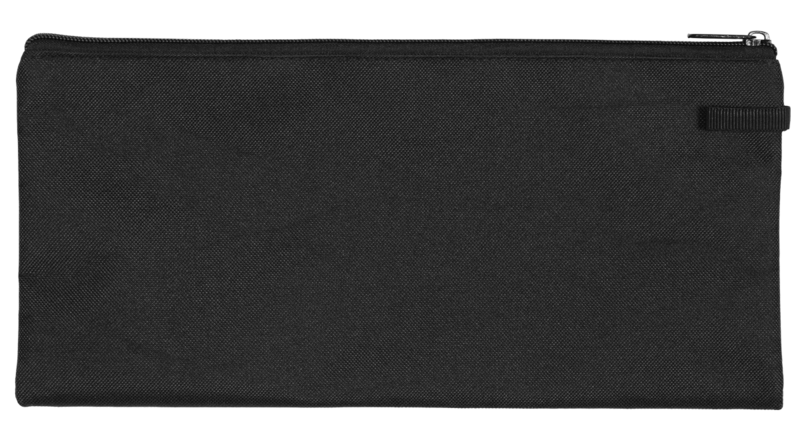 It features a nylon zippered top opening, reinforced corners, a top handle, a removable adjustable shoulder strap, and a bonus 6" x 13" zippered universal media pouch.